ARTY BIRTHDAY PARTIES – We organise unique, fun-filled, creative art-themed birthday parties at your place or our centre. 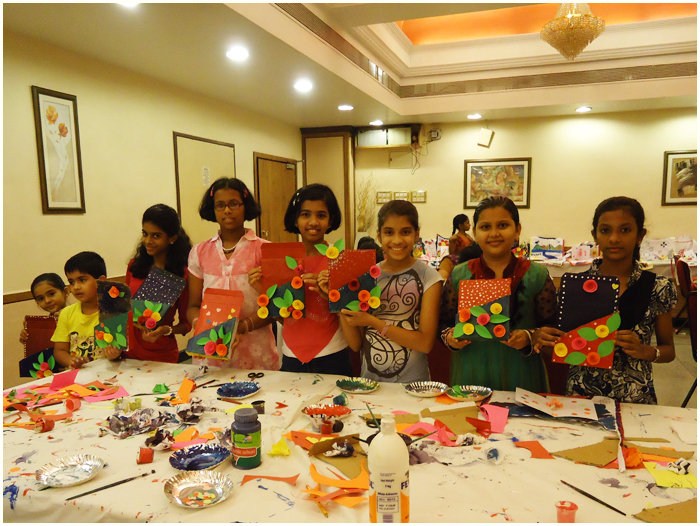 An art themed parties where children not only have lots of fun but also learn to create a masterpiece to take back home. You can also choose return gifts from our creative range of Lighthouse products. Lighthouse also makes personalised return gifts. Planning a Birthday Party, Celebrate in style with Arty Party.